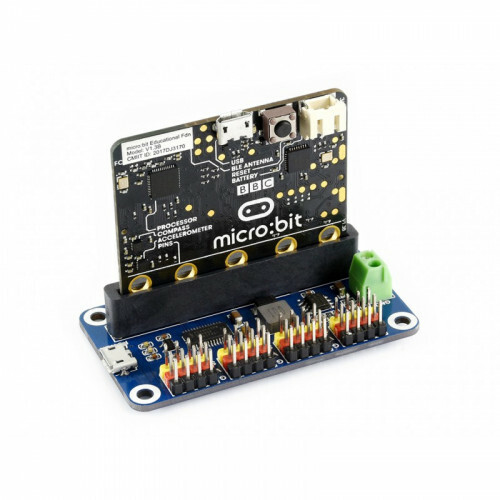 Servo Driver Breakout for micro:bit, 16-Channel, 12-bit, I2C Interface. 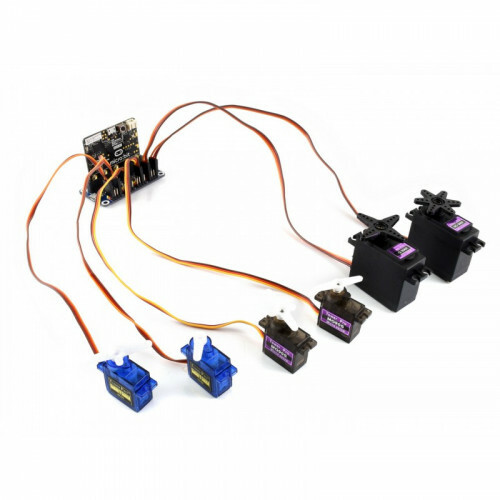 Did you encounter the PWM output limit of micro:bit when trying to make a robotic arm or whatever robot which requires lots of servo? We quite understand that situation, even we got an excellent solution. 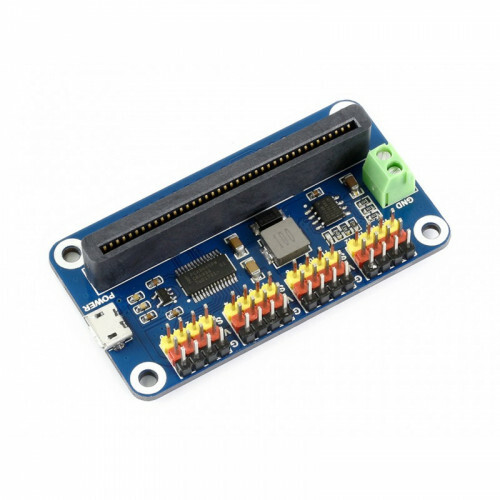 This handy servo driver breakout would be your ideal choice. 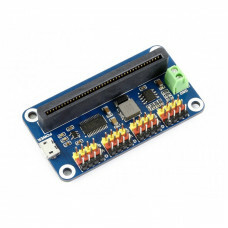 Standard servo interface, supports common used servo such as SG90, MG90S, MG996R, etc.